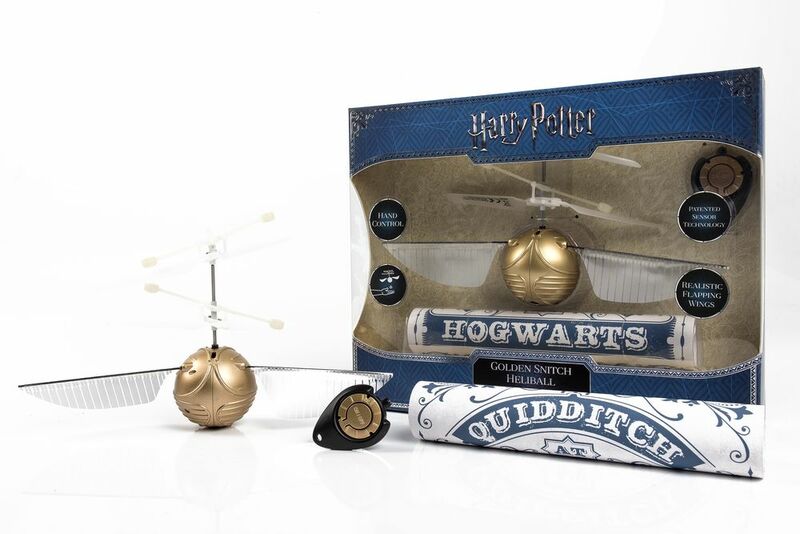 Chase and interact with your very own Golden Snitch. 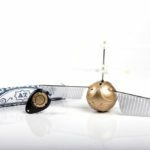 Using patented sensor technology the Snitch will hover in the air and magically fly away when you move your hands beneath it. 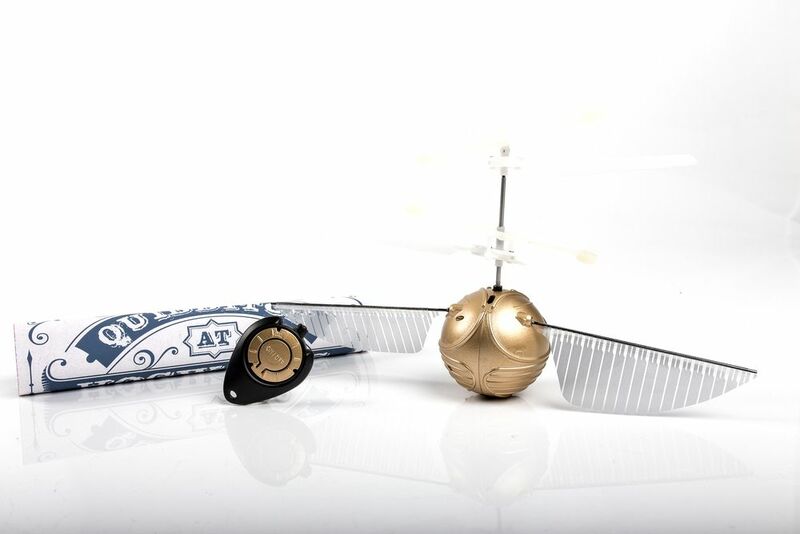 Hand painted and moulded body with mechanical flapping wings.